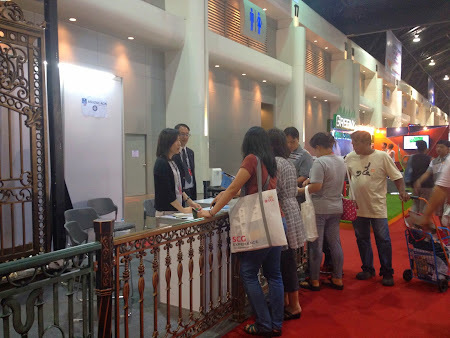 The pictures from Thailand Expo 2014 exhibition that ASUZAC ACM attend. Aspreviouslyreportedabout theArchitectExpoExhibitionThailand2014 that ASUZACACM attend,we would like toupdatetheimageofthe exhibitionevent. Right fromthe early daysof exhibition,boothaluminumcastingproductsof ASUZACACMhas receivedspecialattentionfrom thecustomers to visit.Here aresome picturesfromtheexhibition in Thailand. 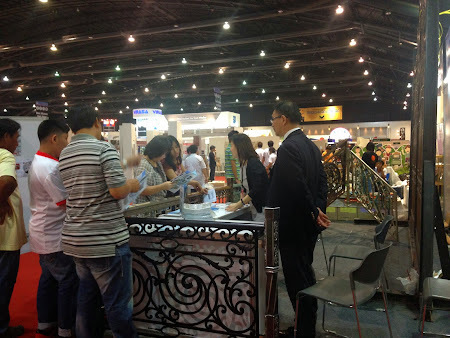 Buckingham Aluminum Villa Gate attracts a lot of customer.